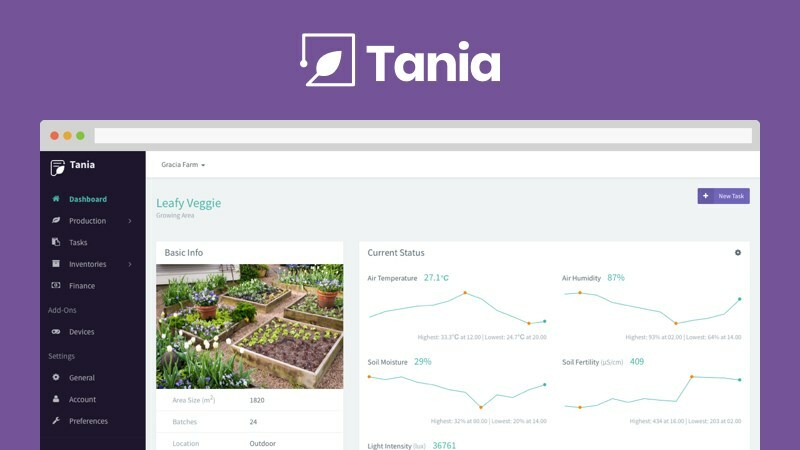 The overall architecture of Tania is built so it doesn’t rely on particular storage, protocol, or serialization format. Because it needs to be deployed to a different environment like Raspberry Pi, NAS QNAP, or the cloud like AWS. We name the Tania architecture as Modular Monolith as each domain share nothing.